We're busy here in New York at #NRF15 - the National Retail Federation's Big Show. 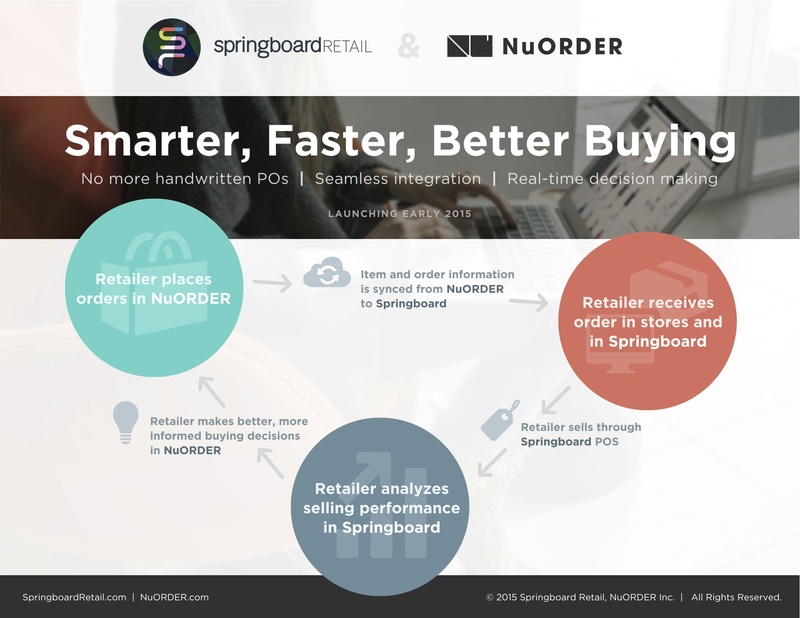 Come by and visit us in Booth 1121 and learn more about our news this week - an integration with Shopify, and a partnership with NuORDER. We'd love to tell you more, and have you submit your brief answer for our video, "What's the State of Retail Tech in 2015?" You will be entered to win an iPad and other great prizes. Details here. 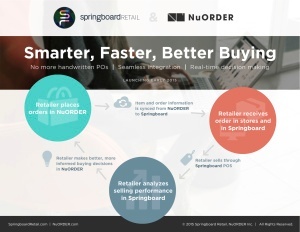 Here's a snapshot of what we're doing with NuORDER to make buying smarter, faster and better.